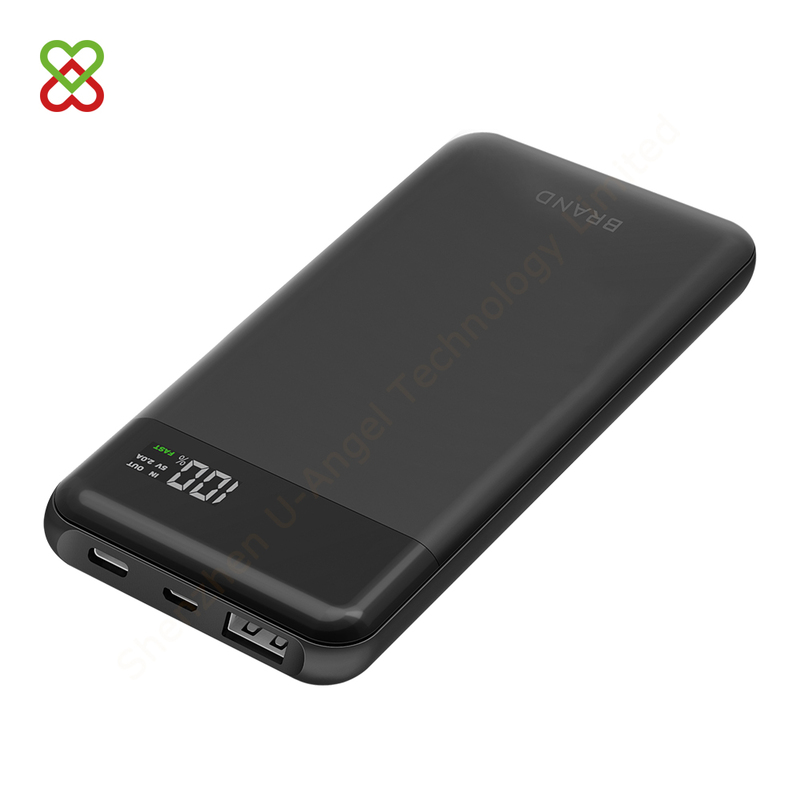 Welcome visit Shenzhen U-Angel Technology Limited Official Website! 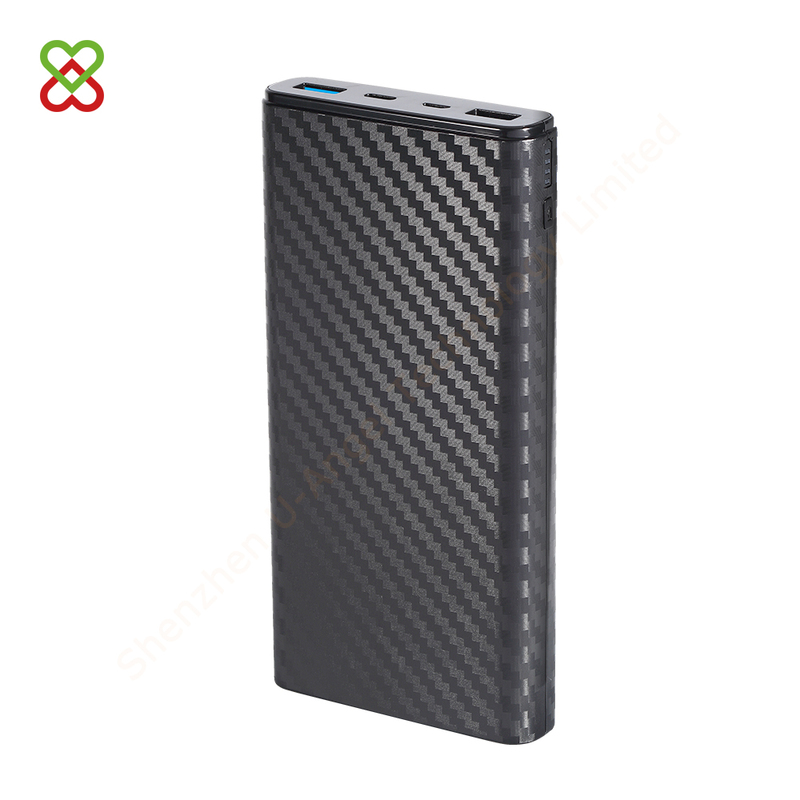 U-Angel Power Bank, Bluetooth Speaker, USB Flash Drive, Design and Manufacturing. 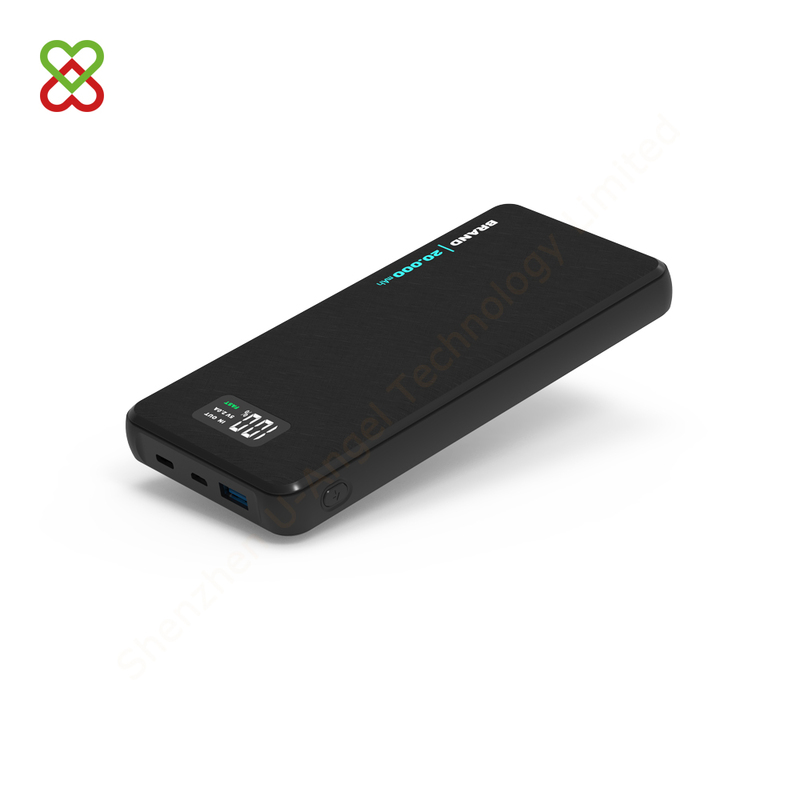 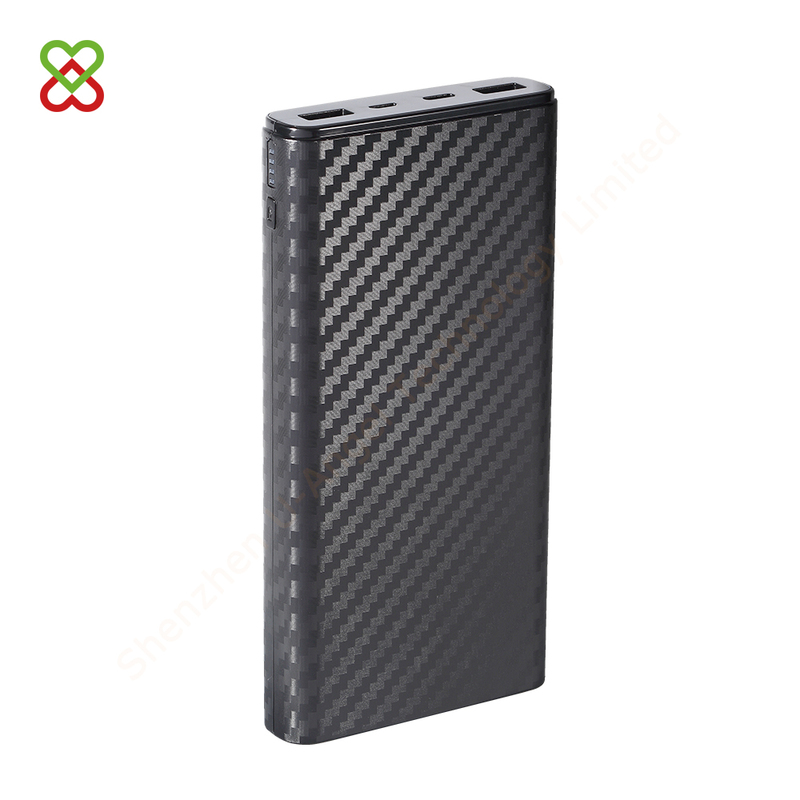 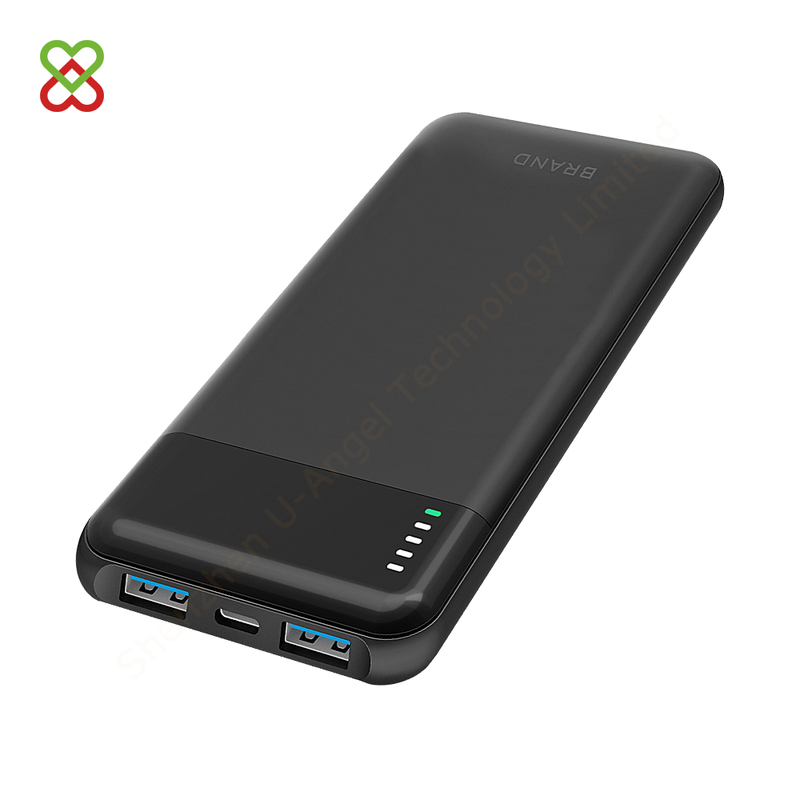 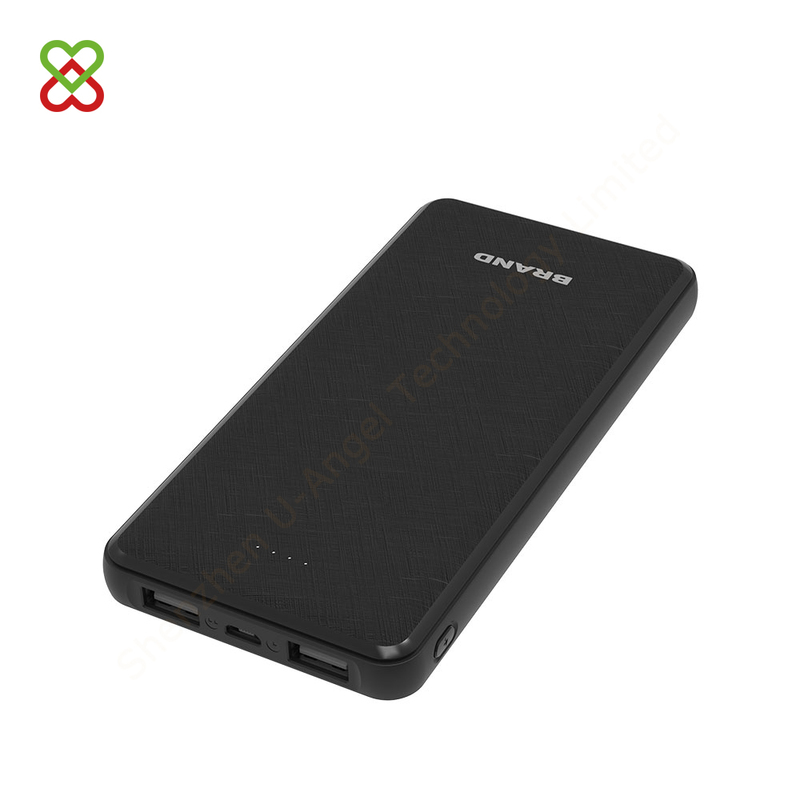 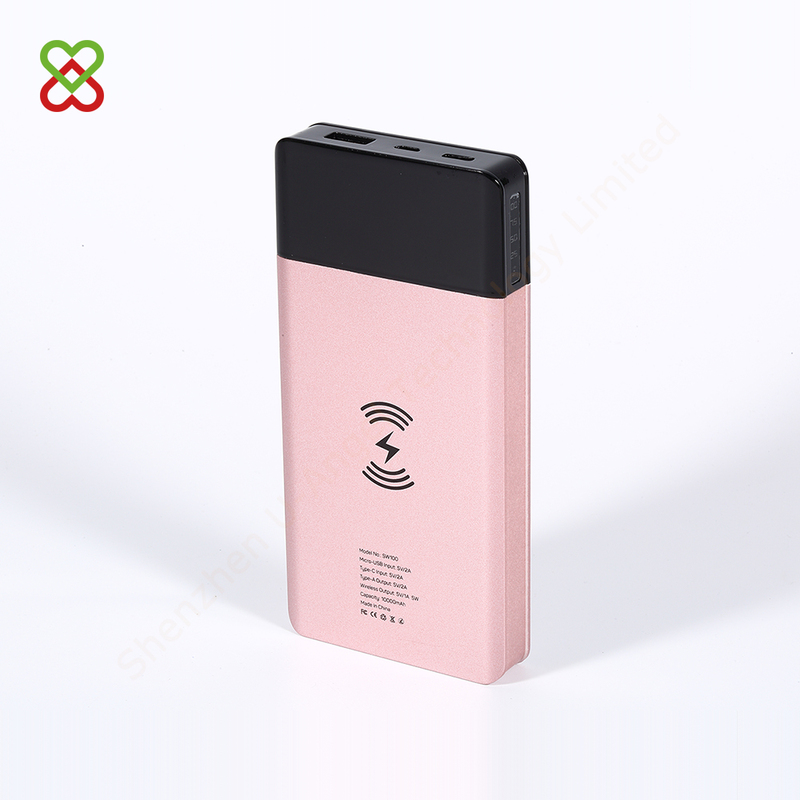 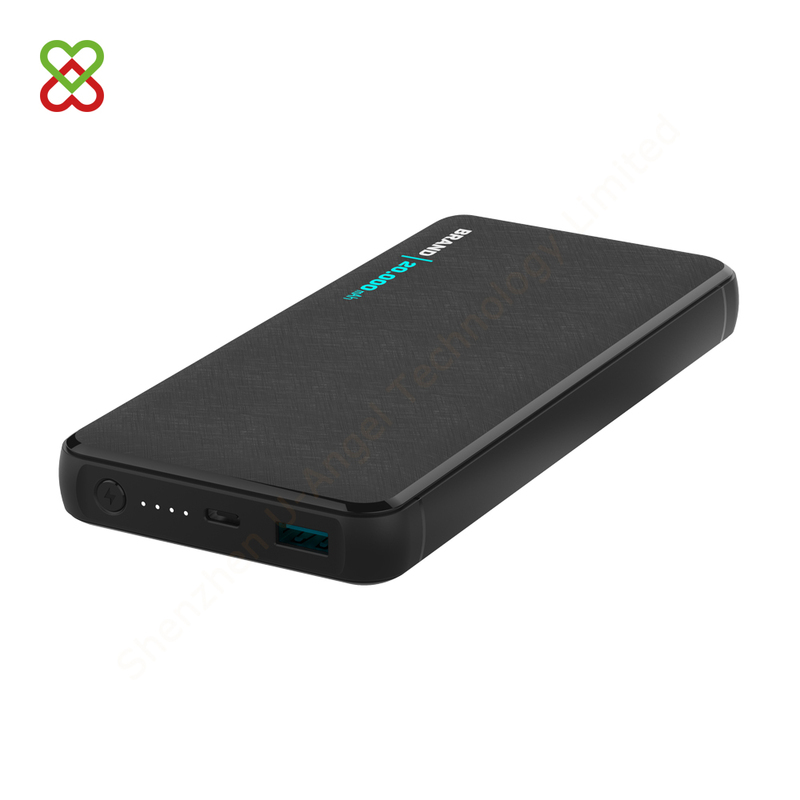 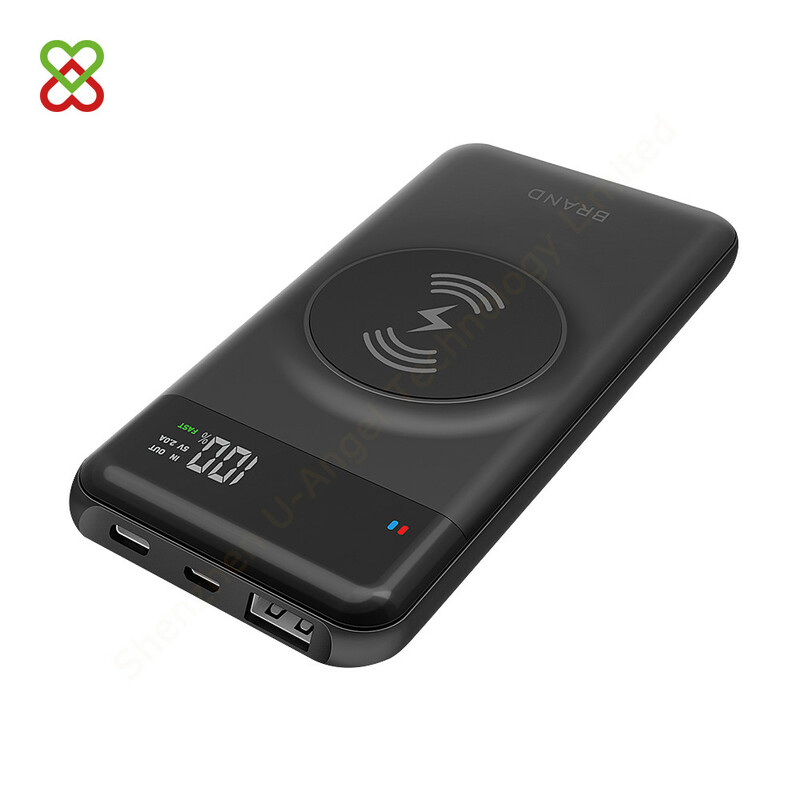 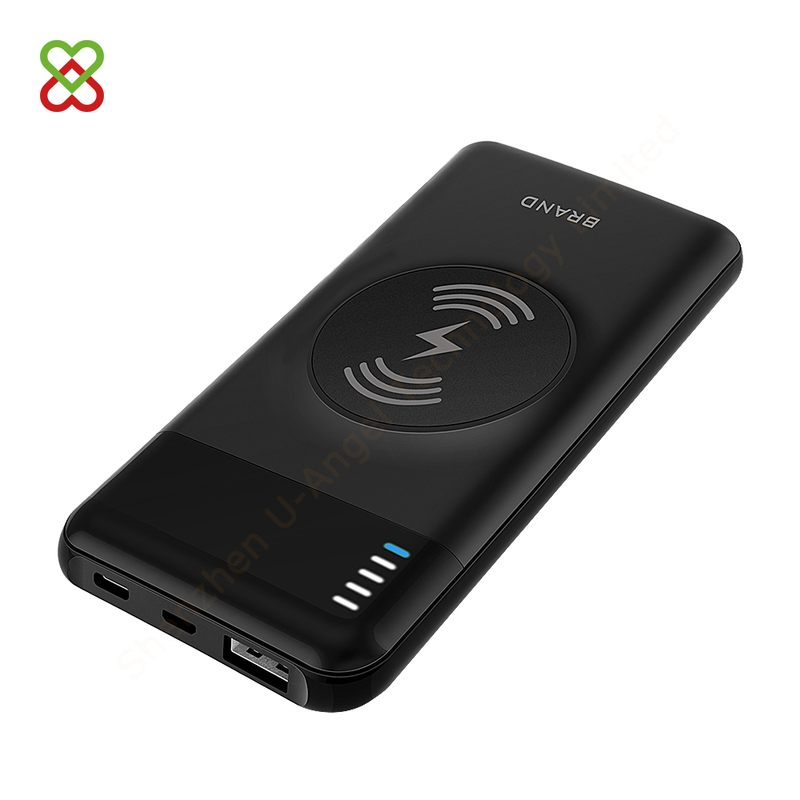 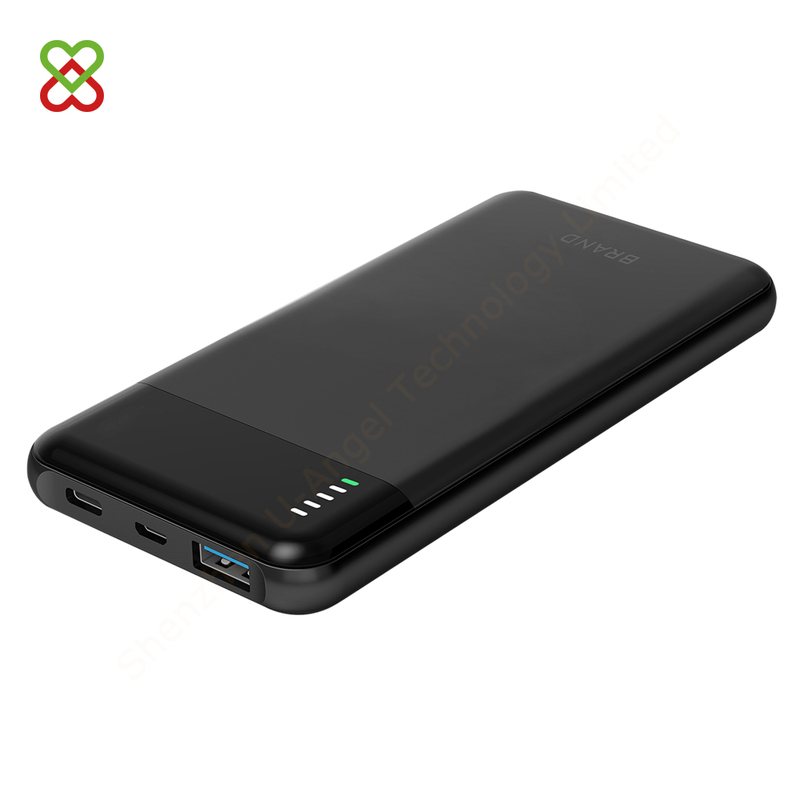 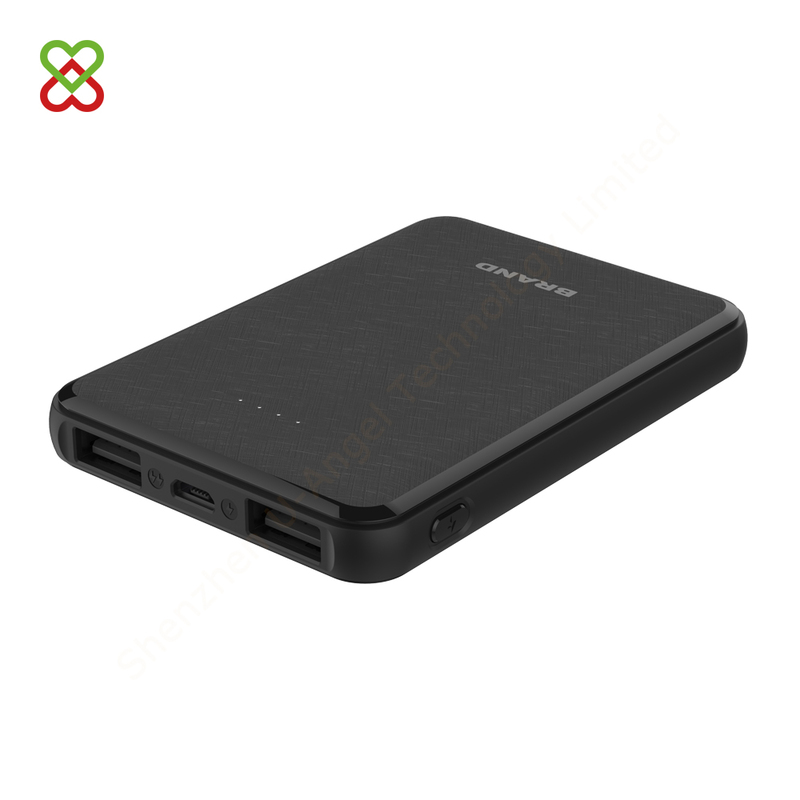 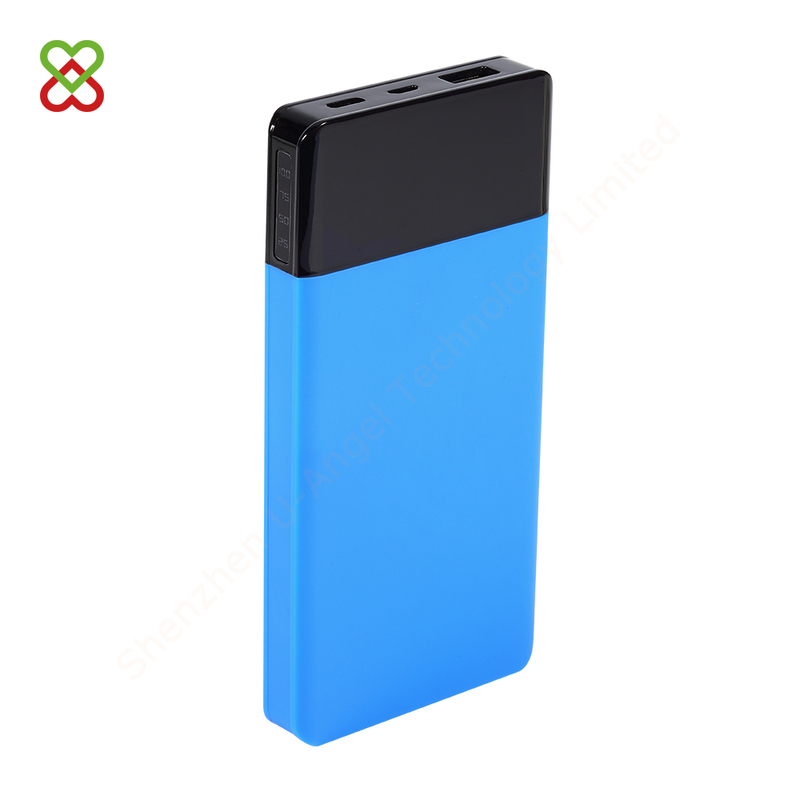 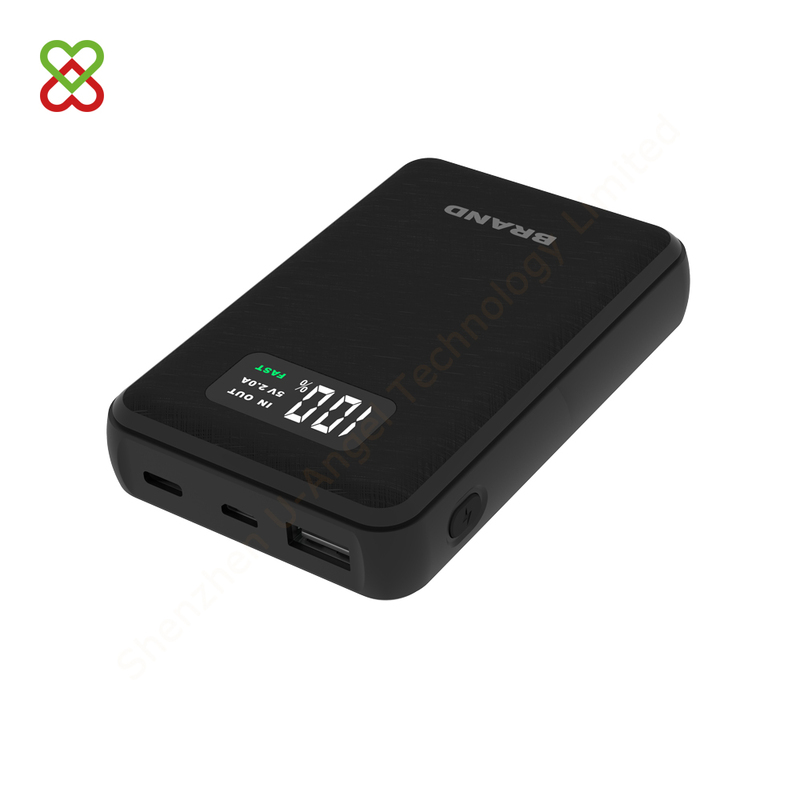 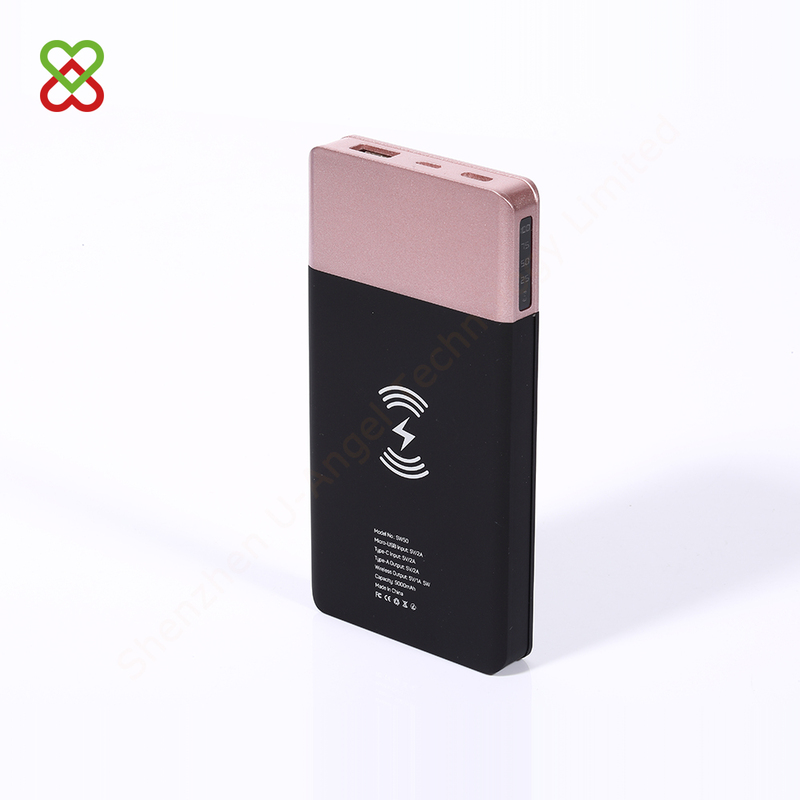 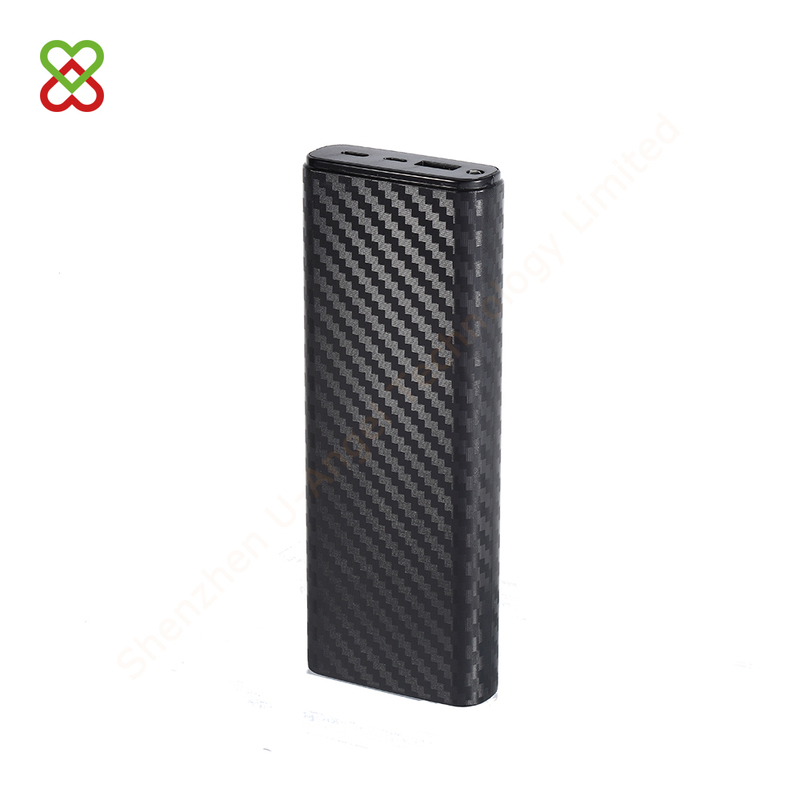 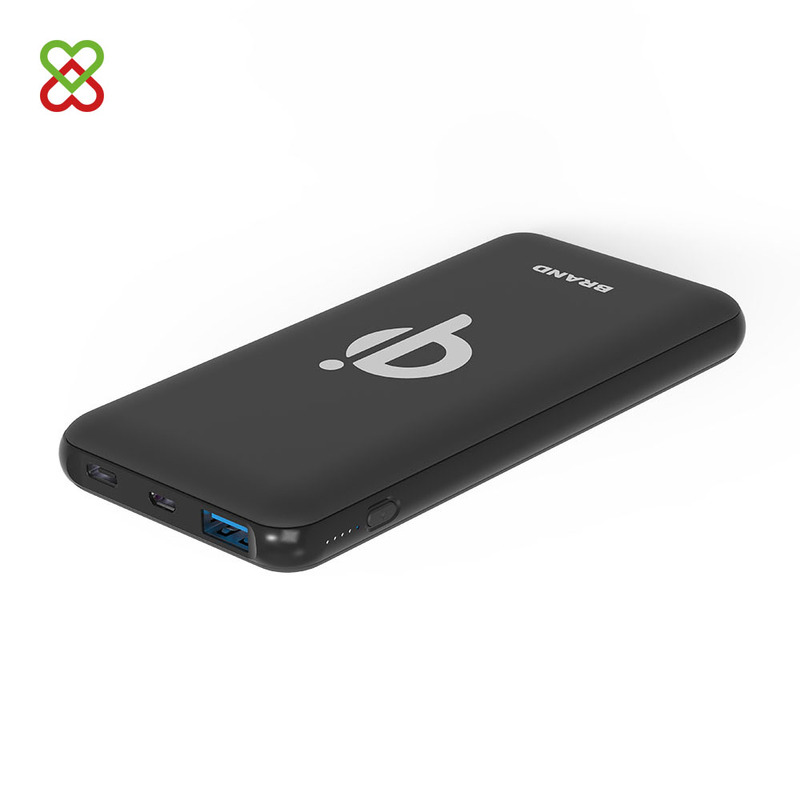 USBAngel.com, Manufacturer, Supplier,Custom Power Banks, Bluetooth speaker, USB flash drives and more. 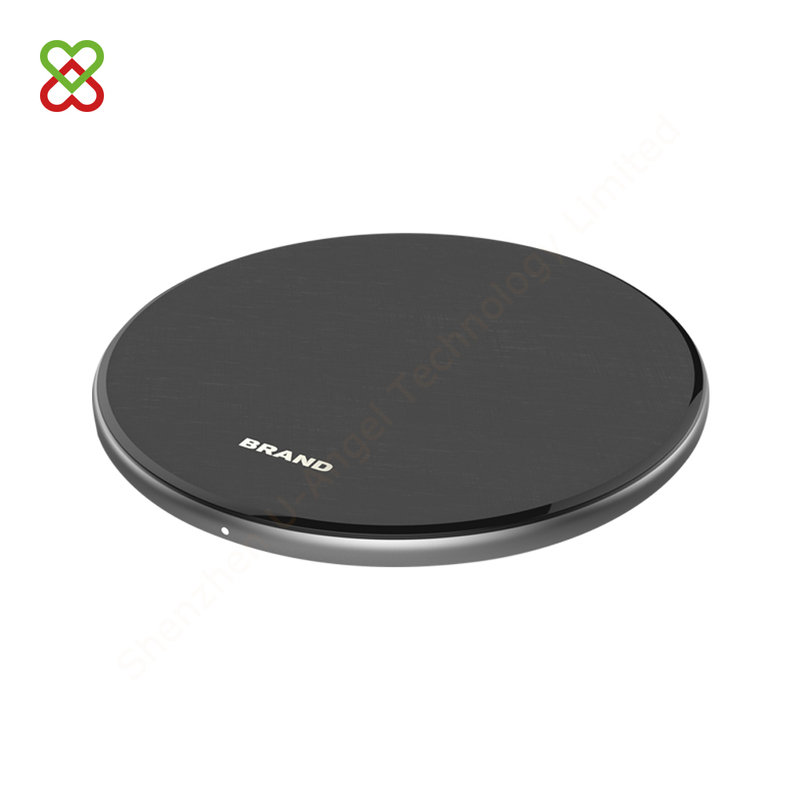 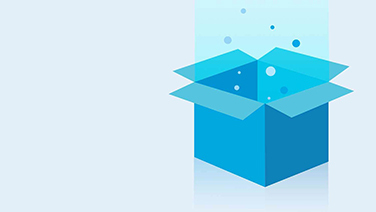 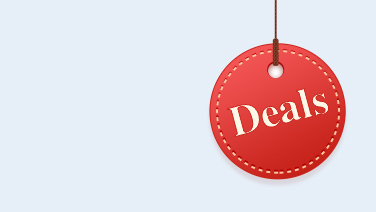 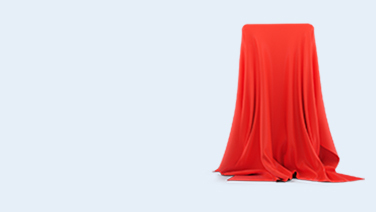 Expert manufacturer and solution provider of digital products.